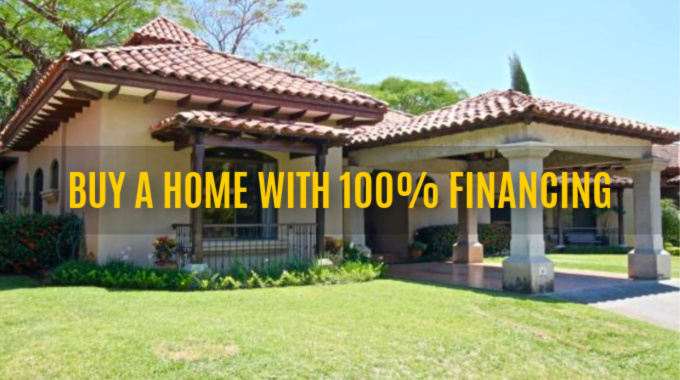 Everyone wants to obtain their mortgage loan quickly — but no mortgage in Costa Rica starts out perfectly. 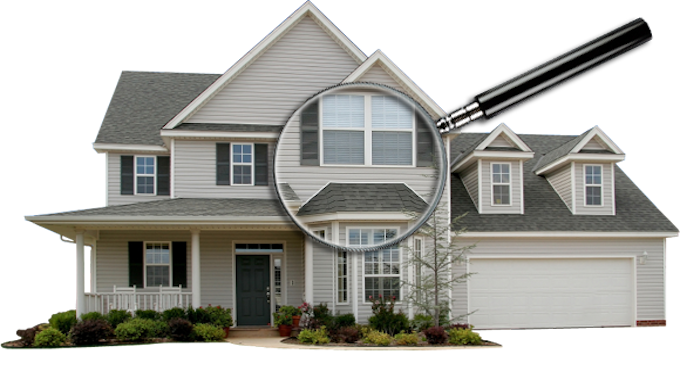 At Gap Equity Loans we work to correct many issues involving properties in order to secure a mortgage. For example, we’ve seen properties not correctly submitted in the National Registry when they were purchased! 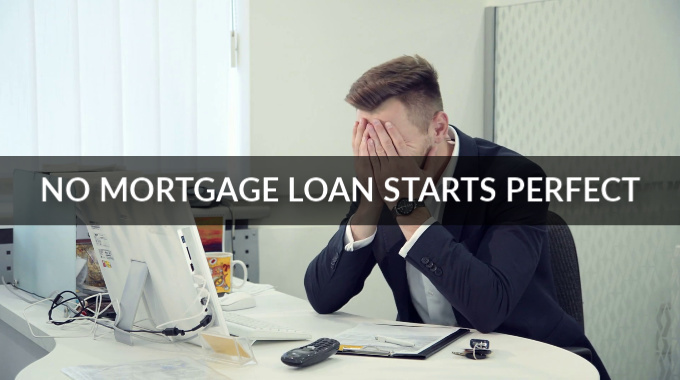 We can help correct this, but it should be done at the beginning of the mortgage application process, by consulting your attorney to verify your title before getting started. Issues like these are more common than you would think. Another issue is that the property was purchased and registered with an old passport number. You need that mortgage, but your passport number has changed, or you would like to use your resident ID (DIMEX) number instead. Not a major issue but you must review it in advance. A third common issue is if your house is held by a corporation. Where are the official company books? You will need them, because by law there must be a record of the shareholders of the corporation approving the loan, recorded in the company books. If you’ve had your property for many years and have switched lawyers, you’ll need to track down the company books. Why is it important to verify these things before your submit your mortgage application? These issues can can slow down the process. Once we are interested and we get a lender interested, the lender would like to close in a relatively short timeframe, or they are liable to move on to the next loan opportunity. Are your property taxes, corporate taxes and Condo Fees (if applicable) paid up to date? If the property is owned by a corporation, we will need a corporate resolution authorizing the loan to take place. What is that you may ask? The law states that in order for a corporation to borrow money, all of the shareholders have to agree. This protects minority shareholders from unknowingly become indebted by majority shareholders. Have you insured your property? Are all your permits in order if it is a construction loan? Do you have a solid business plan if it is a commercial loan? Is there an existing mortgage on the property? If so, for how much, and is the loan up to date on payments? We can help you address many of the above issues quickly. If you are in arrears for say, your property taxes, we can help you out using the funds from the mortgage loan itself at the time of closing. We have rarely seen a perfect mortgage loan, but at Gap Equity Loans, we work to make them perfect to close the deal! With several years of experience in the Costa Rica mortgage industry, we work hard to meet all of your financing needs. WE SAY YES WHEN THE BANKS SAY NO! At Gap Equity Loans, we have been helping families just like yours achieve their financial goals and dreams with common sense equity mortgage solutions since 2008. We can secure the money you and your family needs, when you need it, quickly and easily, and without a lot of red tape or hoops to jump through. We understand that timing is critical, and we work quickly and efficiently to get your mortgage loan as soon as possible, helping you get to a better place. Start today! Contact us for more information or fill out a loan request now. previous post: How Can I Earn Money in Costa Rica?